Welcome to Ellen Wille's collection of hairpieces. 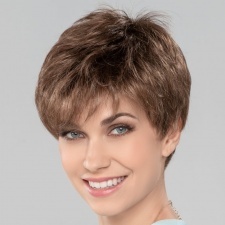 This stylish range contains high class hairpieces to suit people of all tastes and ages. Experience natural and brilliant shading, with top quality workmanship and a feel-good guarantee.